If you are considering self storage for home or business in London or Essex, contact Make Space. We have an experienced and friendly team who would love to hear from you and help you create the space you need; whatever your requirements we are confident we will find the best storage solution for you. Contact us today for a no obligation quote and a risk-free reservation. We are happy to help you with any enquiries you may have regarding our safe & secure self storage units. Whatever your need from the smallest locker up to double size garages and drive up units we will have just the space you need to house your belongings with a range of personal, business and student storage units and services. There is no minimum or maximum length of stay and we will tailor our storage solution to match your requirements. Make Space stores are purpose built for self storage and have all the facilities, security features and services for your comfort and peace of mind. All of our sites are constantly monitored with 24/7 surveillance and the highest level of security. 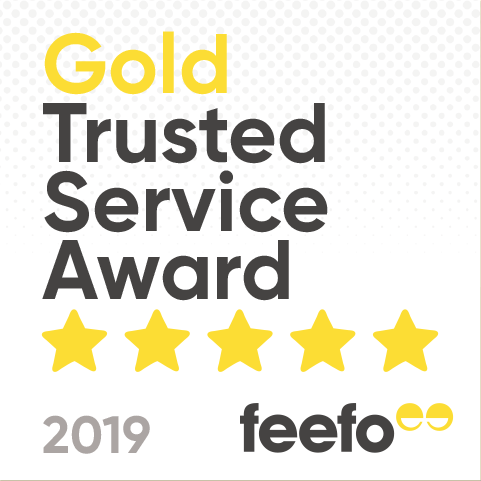 We back all this up with our commitment to first class customer service and the best value in self storage. Look for our guarantee ‘we will not be beaten on price or service’. Our store in London is centrally located and easy to reach. It also offers the perfect location for a storage unit, with easy access throughout the city and just a short distance from the M25. This is great for business storage if you are in constant need to access your unit. We also have a store located in Billericay, which is situated close to the town centre. We are based opposite to Billericay train station with great transport links throughout Essex. If you need help, advice or would like to give us feedback on how we can further improve our services please don’t hesitate to contact us on your local store number above or by completing the form below. The team at Make Space very much look forward to hearing from you.